This knife is a really beautiful piece of work. 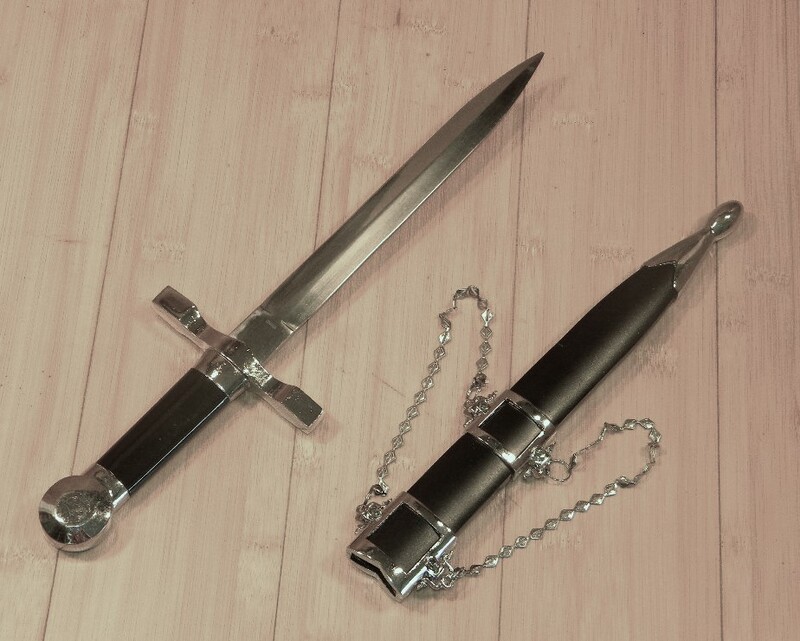 It comes with a black hard scabbard with silver trim. 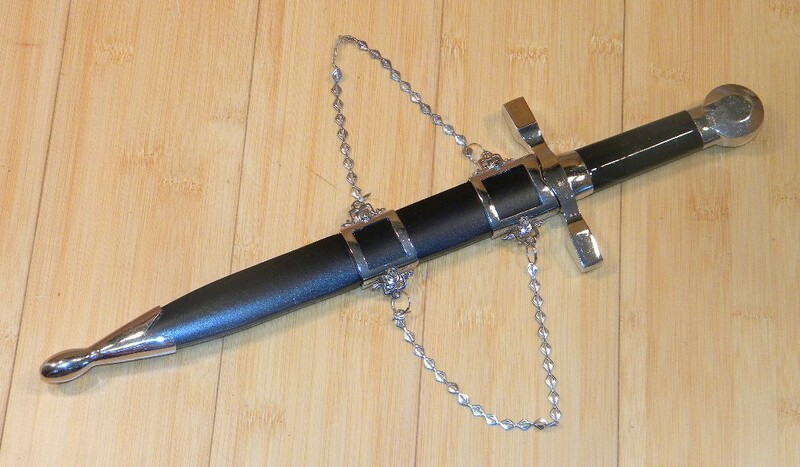 Your friends will be so impressed when you show them your new German Dress Knife. ▪ Overall Length: 13 3/8" In Scabbard: 15 3/16"
▪ Blade Length: 7 3/4"
▪ Thundercats Sword of Omens (small) Lights Up!